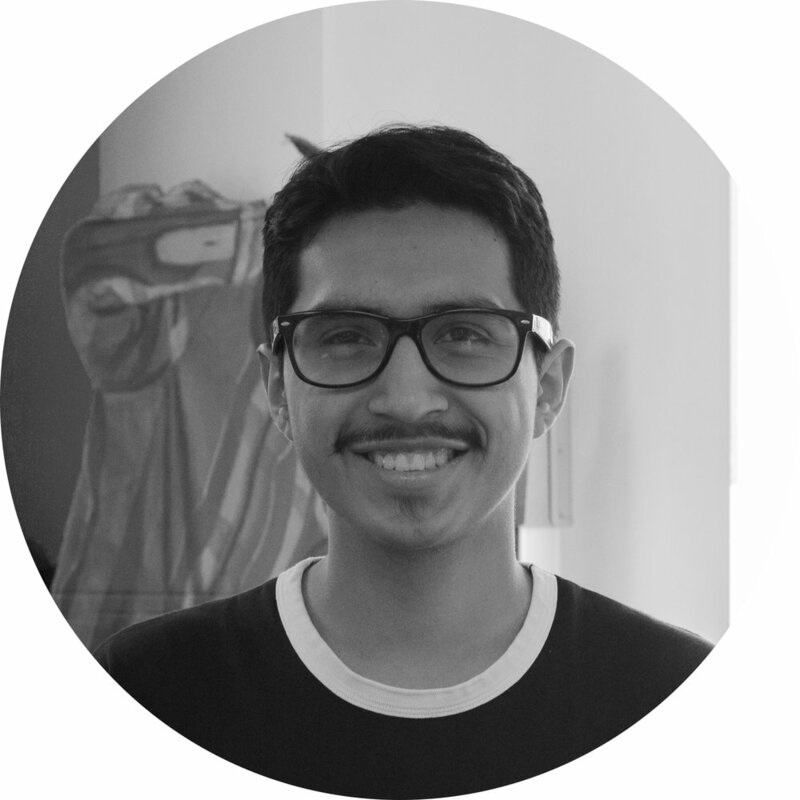 Jonathan joined artworxLA programming at Bellevue high school in spring of 2017. Prior to learning of our programs, Jonathan struggled to find his place in school because the classes offered to him lacked the creative outlet he desired. As a child of a musician, Jonathan found interests in programs that offered him a space to explore his creative development. Jonathan quickly registered in our Music Residency program with Young Producers Group after he learned he can grow his talents and music production skills in after-school workshops. This connected him to our Advanced Level Leadership and Internship programs. Through artworxLA, he was connected to the House of Blue and Music Forward to expand his network of peers who support his musical interests. Jonathan looks forward to graduating later this year. He also plans on taking courses in music and zoology when is accepted into college.